Stylish Star Allu Arjun is the only Telugu film actor who gained a humongous fan following in Kerala. In fact, it is no exaggeration if we say he is the only South Indian Film Actor to gain such a huge fan base in Kerala. 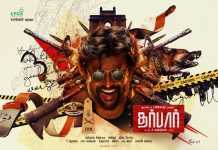 Starting from ‘Arya’ all of his films were huge hits and he impressed all sections of people in Kerala. Particularly he has an immense following in local Kerala college campuses. Allu Arjun enjoys huge fan base in Kerala and he is popularly called Mallu Arjun. 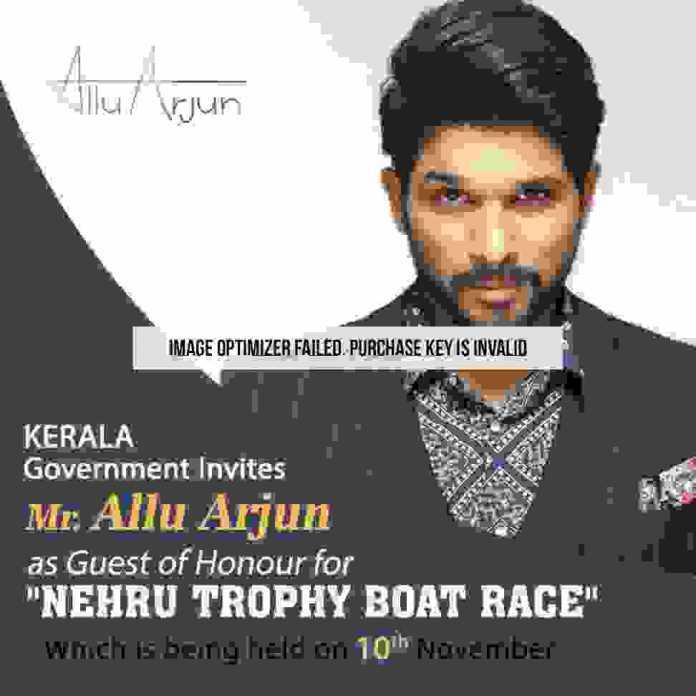 Now Kerala Government Invites Allu Arjun as Guest of Honour for Nehru Trophy Boat Race 2018. The news is that the actor has been invited as a guest of honor for the prestigious Nehru Trophy Boat Race 2018 that will be conducted on Punnamda Lake, Alappuzha in Kerala on November 10th. 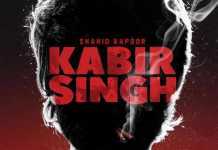 The actor already gave his nod and will make his presence as the guest. Kerala Government has decided to felicitate the Celebrities who offered a helping hand to the flood victims.